Japan’s Highest Distillery at 798 meters. 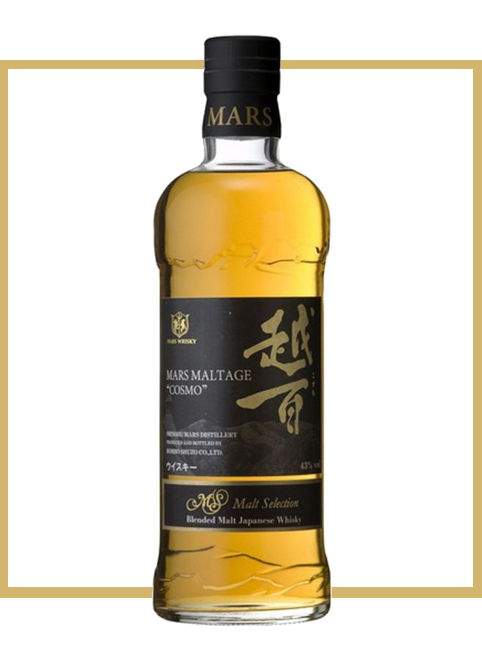 Situated between the north and south Japanese alps, Mars Shinshu is Japan’s highest whisky distillery, at nearly 800 meters. The Hombo family have been distilling for more than a century and they added whisky to their repertoire in 1949 in Kagoshima. 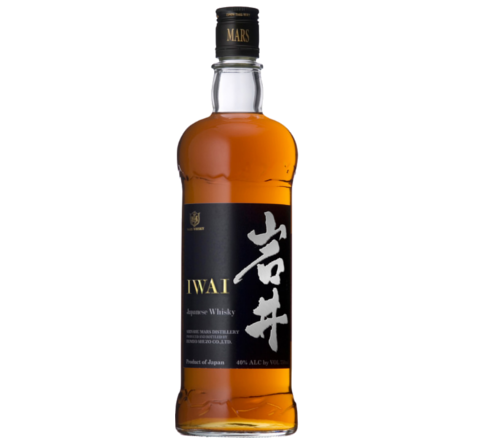 That was the southernmost whisky made in Japan until 1984, when all whisky production was moved to the current location in Nagano. 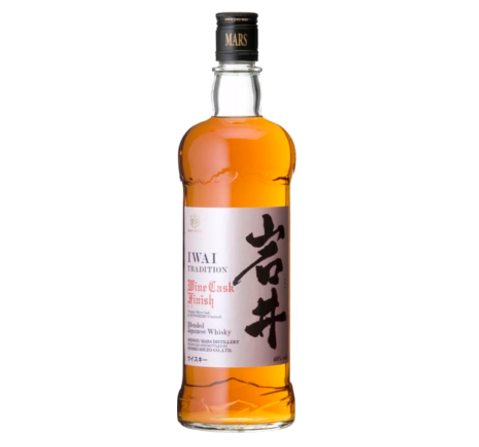 Cosmo named from the central Alps near the Shinshu Mars whisky distillery. Cosmo matured by Japanes malt and scotch malt, is representing the complexity and depth. 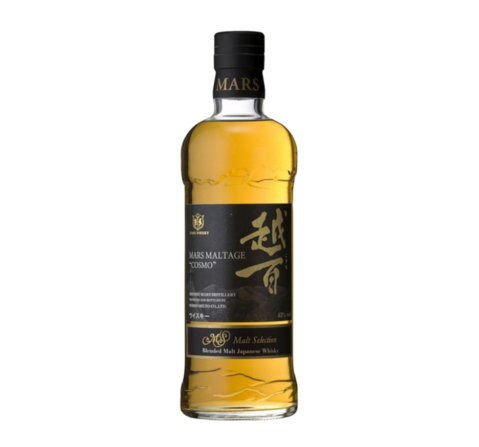 During the plump sweet scent remoniscent of honey and caramel, smokey flavor with a hint of ripe fruit aroma, smooth round soft or gentle aftertaste is characterized by. Nose Sweet fruit and light peat. Taste Complex and balanced with ligt peat, little spiciness and sherry notes. Finish Lingering with vanilla and wood.